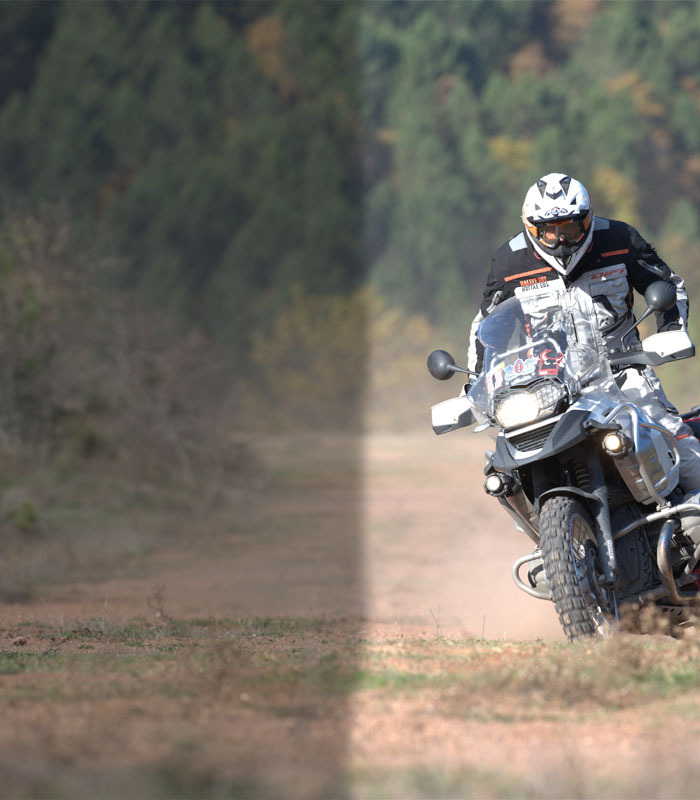 SW-MOTECH Alu-Rack Top Rack for BMW  X Country/Moto/Challenge are a sturdy and elegant solution for mounting your top box. 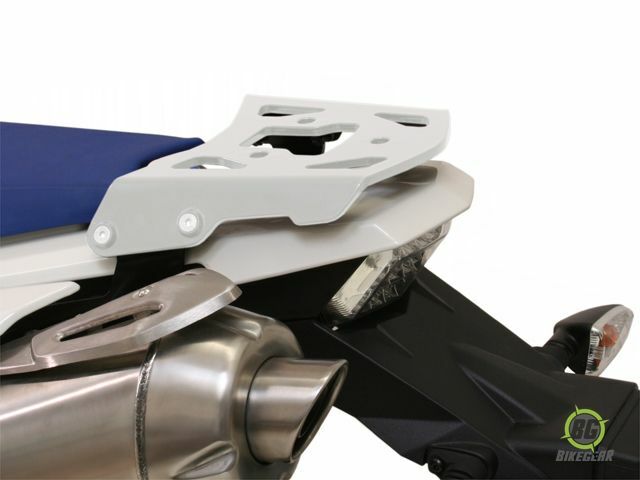 Constructed from high-strength, lightweight aluminium for durability, they are bike-specific and shaped compliment the lines of your motorcycle. Three mounting points for Quick-Lock fasteners in the centre of the ALU-RACK allow attachment of removable adapters to fit most Top Boxes. If you plan to mount a Top Boxes be sure to purchase the correct Top Box adapter hardware. 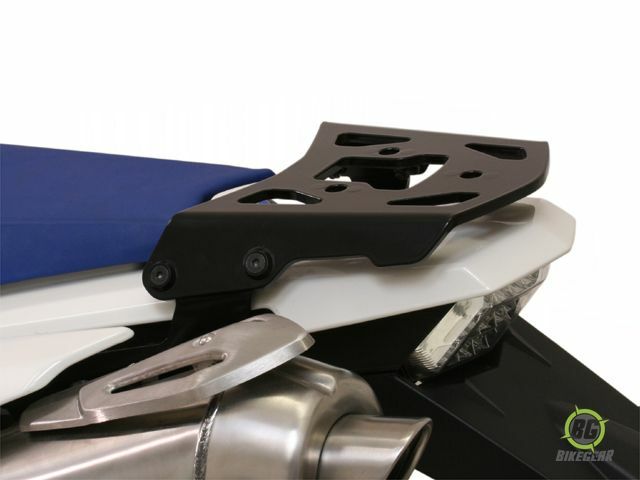 Alu-Plate for Top Box and Luggage attachment. Made of extremely firm aluminium alloy. Access to rear of the bike. Max load on carrier 7,5KG.